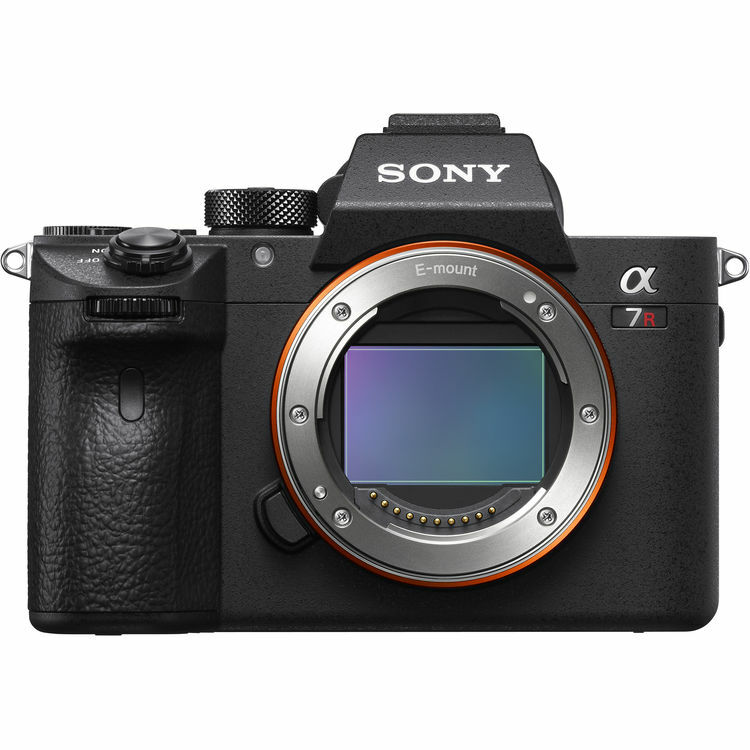 The α7R III combines a high-resolution 42.4 MP* back-illuminated Exmor R CMOS image sensor with impressive shooting speeds at up to 10 fps** with full AF/AE tracking, as well as wide 15-stop*** dynamic range, high sensitivity with low noise reducing noise by as much as a full stop****, approx. Full pixel readout in the Super 35 mm mode, without the need for pixel binning, makes it possible to condense 5K (15-megapixel) data into high resolution, extraordinarily beautiful 4K movies with minimal moiré and jaggies. Advanced image processing also allows full-frame 4K movie recording with dramatically improved image quality at mid to high sensitivities.